The Wilson FG Tour M3 Driver is designed to reduce spin and deliver incredible control and distance for all players. The 460cc compact head shape is deeper and the pear-shaped design offers that confidence at address. Wilson FG Tour M3 drivers feature the Multi Fit system which allows players to adjust loft and the sole weight of the driver quickly and easily with the included weight kit. ordered the Wilson staff m3 driver and was told it was out of stock, but carl's offered me one with an upgraded shaft at no extra charge!! 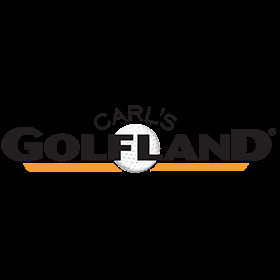 great shaft and great club, thank you very much carl's!!! I bought the M3 Driver to match my M3 irons. Long straight and very consistent.